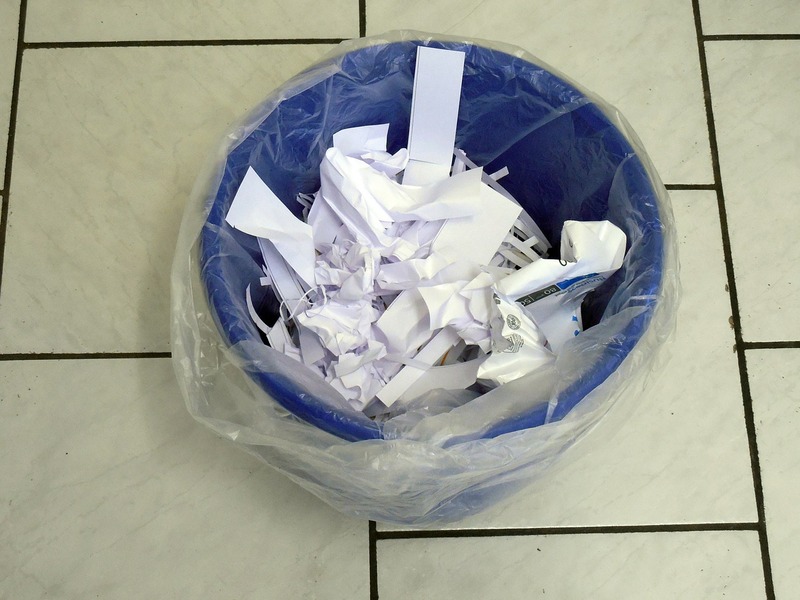 Your press release is in the bin. As a journalist and copywriter I get bombarded with press releases. Most end up being deleted after I’ve read just a couple of lines. And that’s the challenge – if you want to engage somebody with your dazzling news, you need to dazzle them in the first couple of sentences. I’ve received releases that proudly exclaim “CONFUSED OVER 50s MISSING OUT ON £11.4BILLION* OF DISCOUNTS”. Well hold the front page everybody – how simply thrilling. Delete. Another personal favourite of mine “Europcar completes its first strategic acquisition with Ubeeqo, the specialist in shared mobility solutions for businesses”. Yawn. These are just two of approximately 6 billion terrible headlines which precede terribly written press releases. Engage your target audience – that includes the journalist you’re sending to. Don’t baffle the reader with your complex headline. Keep it short and sweet and make it sound exciting. It really doesn’t matter how boring the subject heading is, you can make it sound exciting to the right audience. This brings me to the main point – don’t send press releases to publications that simply aren’t interested in your product. Pitch sensibly to those who write for your target audiences. Personalise it. Try and make that journalist feel a little bit special and not like you’ve just mailed out a thousand releases to anyone. Trust me, it makes a difference.